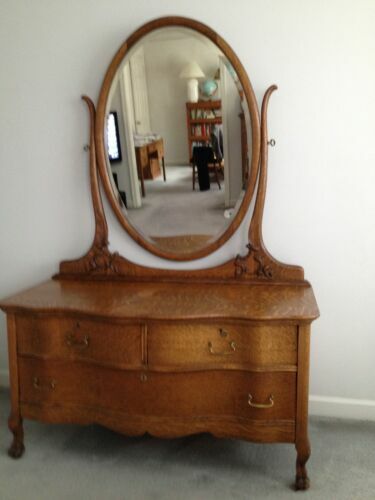 Antique Oak Claw Foot Dresser & Chest of Drawers w. Mirrors, Shipping NOT Free! 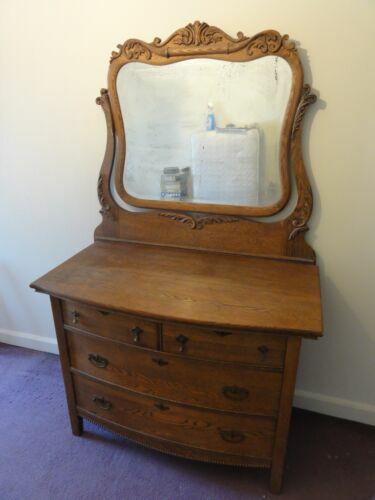 Antique Oak dresser with mirror. 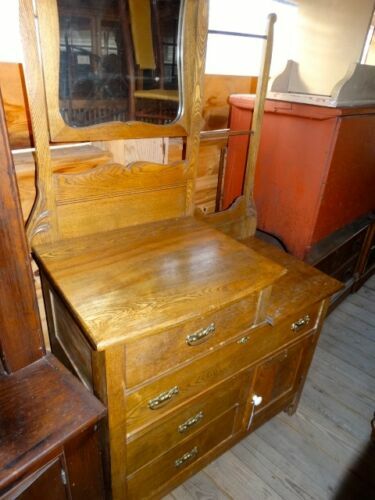 Oak Dresser, Serpentine, Antique, BEAUTIFUL! !